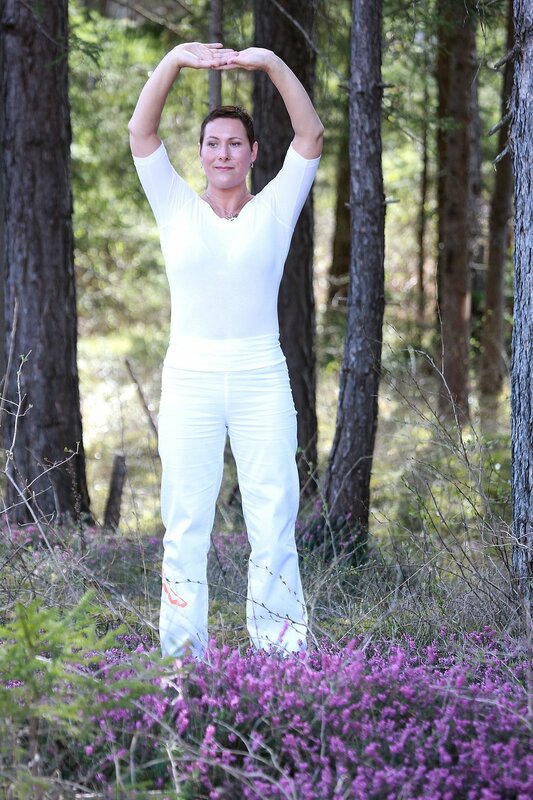 Experience the benefits of medical qigong and meditation with Diane Little Eagle, OMD, MQP and Firlande Volcy, ND at the Alaska Center for Natural Medicine. Class begins Monday, September 17, 2018 at 6PM. Medical Qigong's primary function is used to benefit the health of the body, mind, and spirit. As a result, you will experience a sense of cleansing, strengthen, and a cultivation of your life energy. This practice strengthens and stretches the body, while increasing fluidity of movement, enhances balance, and improves awareness. To learn more about the event, you can contact us via email (acnm.marketing@gmail.com) or phone (907.452.3600).